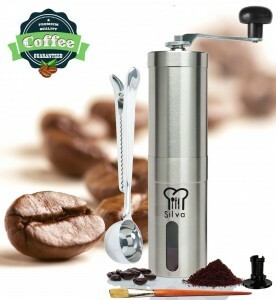 We are running a product launch promo for our Silva Manual coffee grinder. Take advantage of this opportunity asap. Limit 2 per purchase.